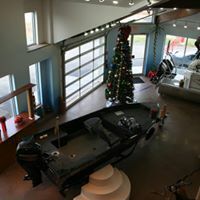 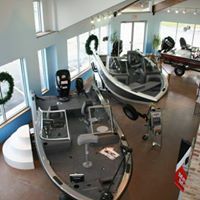 Involved in the boating industry since 1974 owner, Steve Kreutzer, established Liberty Marine Center on the belief of “Building A Reputation On Customer Satisfaction”. 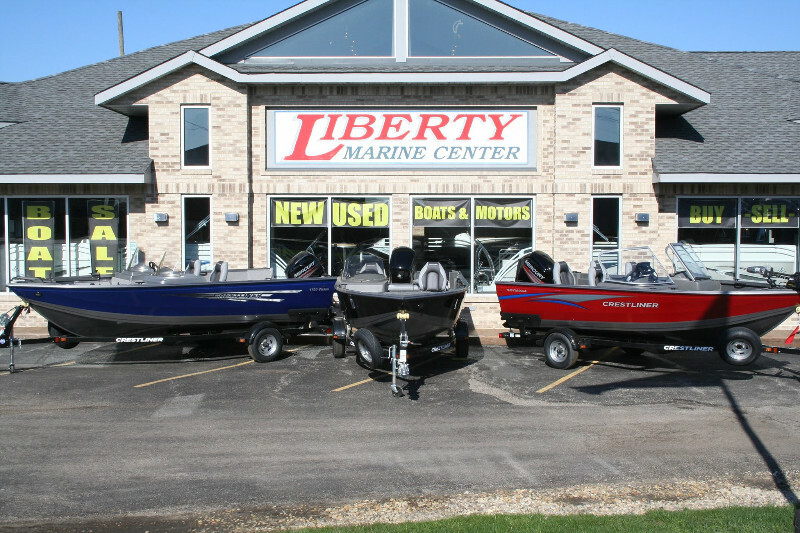 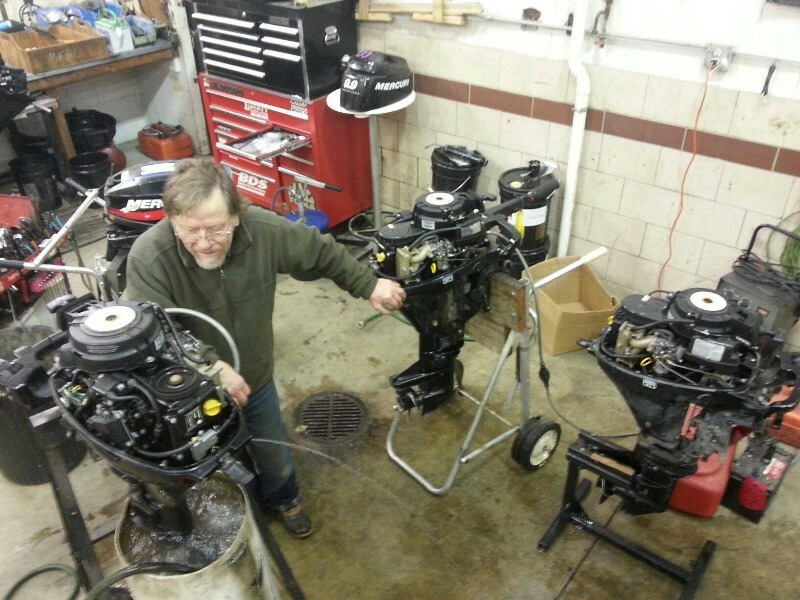 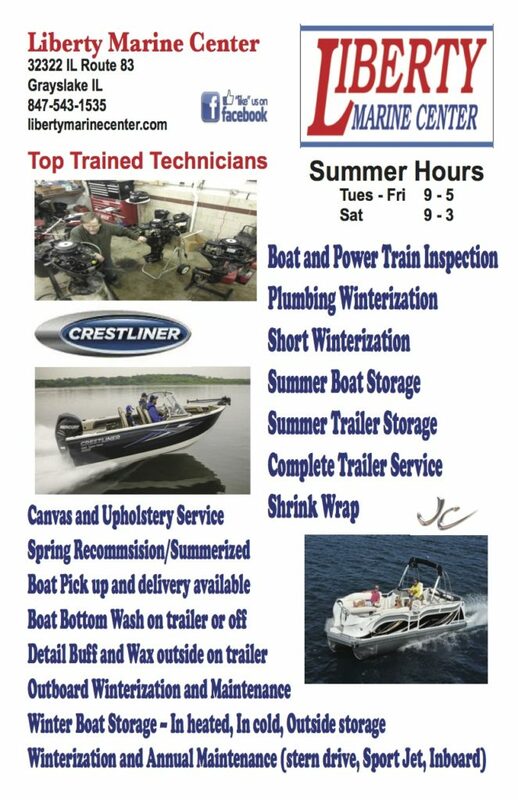 Liberty Marine is a full-service dealership providing customers with everything needed for boating. 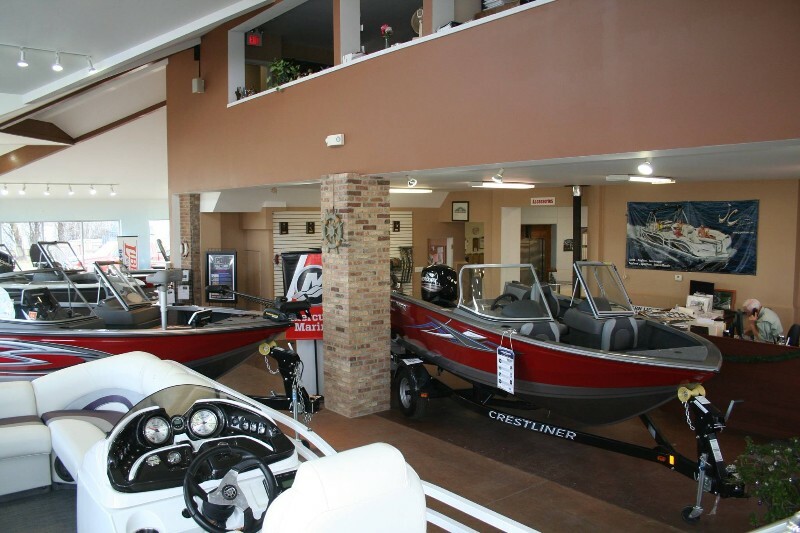 Whether purchasing a new or pre-owned boat, looking for quality maintenance service, or a storage facility Liberty Marine Center is the place for you.